The LMAM UK, is an extension of the Believers Loveworld Music and Arts Ministry World Wide and we are the embodiment and perfection of music and creative arts. The Man of God and President of the Believers Loveworld Inc, is our Father, Life Coach, Teacher and No 1 Music Minister/ Producer. 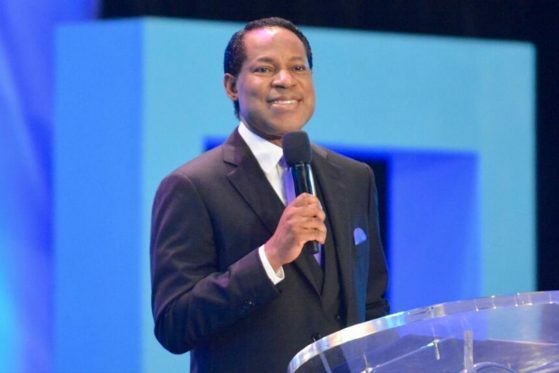 The LMAM is a vision birthed by the Spirit of God through our Most Esteemed Pastor Chris and we are taking over the world with music and creative arts as inspired by the messages and teachings of the Man of God from the United Kingdom to nations all over the earth. 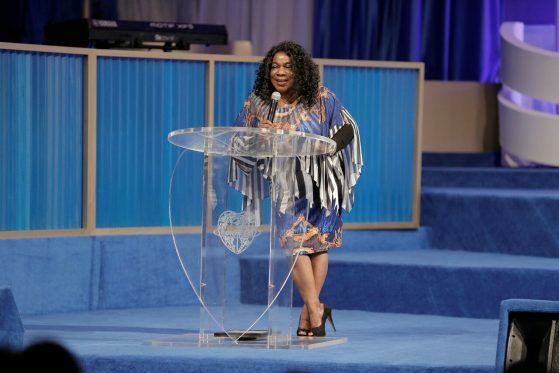 The Director of the Believers Loveworld Music and Arts Ministry is the Highly Esteemed Evangelist Kathy Woghiren. 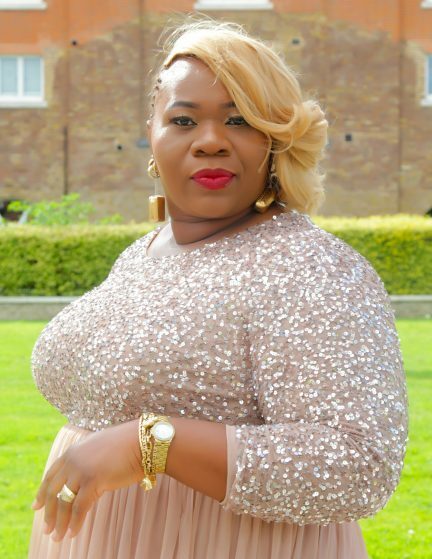 She is also the Director of the LoveWorld Creative Arts Academy and Chairman of LoveWorld Records Label spanning several continents in countries all around the world. The writer of several award winning songs including the top notch ‘Believers’ LoveWorld Anthem’, ‘Evange’, as fondly called by members of the LMAM, has groomed and produced countless Mega-Superstars amongst which are THE LMAM UK ALL STARS. The Coordinator of the LMAM International Secretariat is none other than the Esteemed, Pastor Soskie Omoregie, and She is the General Manager of the Office of the Director for LMAM International Affairs BLW Inc. Our PSO as fondly called by members of the LMAM, is the LMAM coordinator of the International Regions, pioneering and establishing the LMAM structures in these regions. She also coordinates mass choirs, teams, bands, special groups and countless individual Music Ministers, Stars and Protostars in the UK and across the International regions. © 2018 LMAM UK. All Rights Reserved.